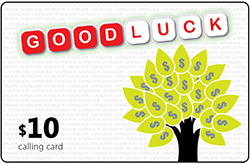 Vsquared Telecom has a prepaid calling card to suit all your needs. You can reach more than 200 countries via our calling cards. 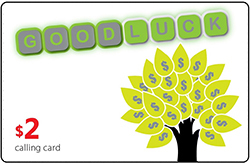 Our latest Product , Good Luck NetPhone card, also allows you to call from our signature NetPhone Mobile app. You can use it while travelling overseas, between you and your domestic workers. 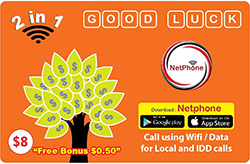 You can now make an idd call via wifi, mobile data or the traditional direct dial service.